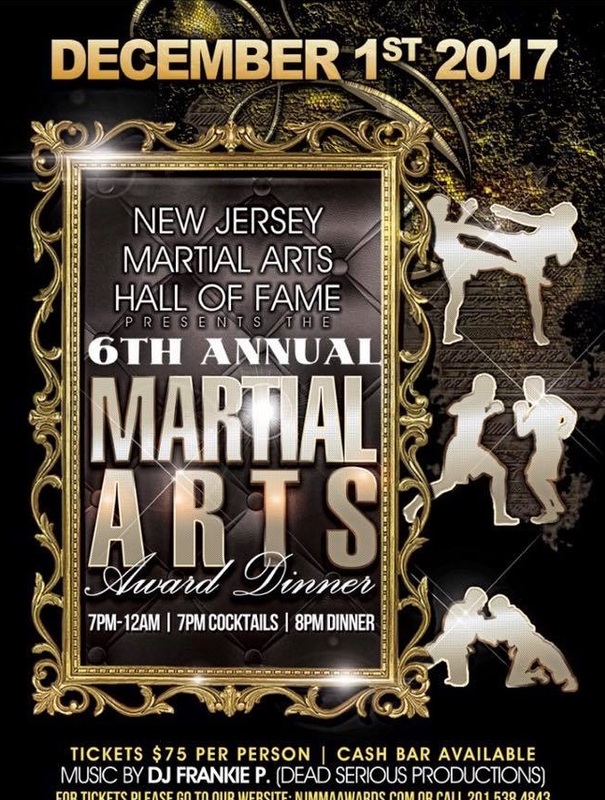 The New Jersey Martial Arts Hall of Fame has announced their sixth class of inductees to the New Jersey Martial Arts Hall of Fame. The 2017 class will be honored at the Induction dinner gala to be held at the Carnegie Room at iPlay America in Freehold, N.J., Dec. 1. 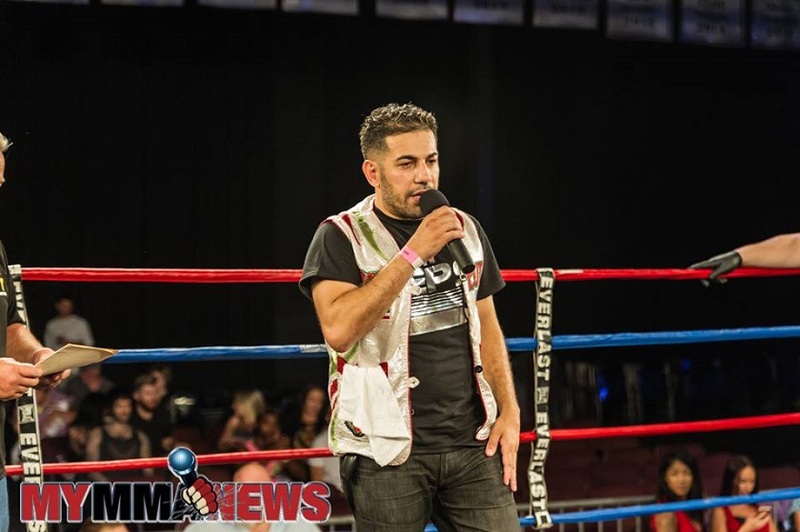 Rami Ibrahim, the longest active U.S. Muay Thai competitor, will be inducted into the 2017 class less than two months after he competes in his 186 professional fight. UFC women’s bantamweight fighter Kaitlyn Chookagian will be inducted into the Hall under the category of Female Fighter, while her male counterpart at bantamweight, Jimmie Rivera will also be inducted. Grappling sensation Garry Tonon will enter the hall. 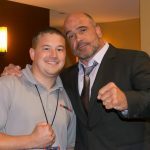 Tonon is one of the most beloved and famed jiu-jitsu practitioners the Garden State has ever known.